Medeli Electronics believes the full enjoyment of music greatly relies onquality musical instruments. The company is dedicated to producing top quality digital products for players of all kinds of music. The company, founded in 1983, is dedicated to the production of high quality digital products for musicians of all styles of music. 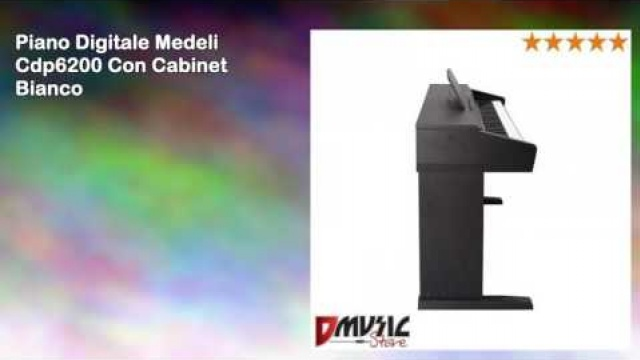 Medeli In 1980 he presented his first successful product, an electronic keyboard, with sales of over 1 million units. 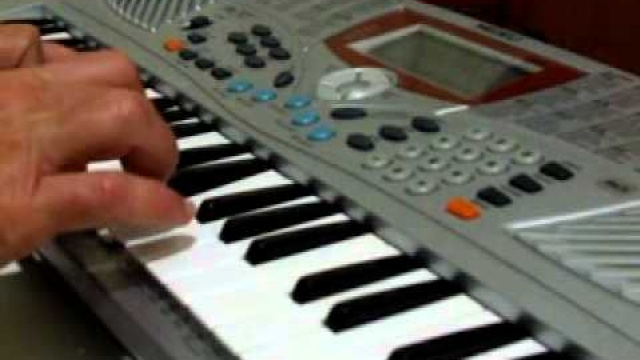 He later invested in the development of digital pianos, drum machines and other digital audio devices, increasing the range of products following the latest market trends. With an ongoing commitment to the creation of innovative design and development of sound quality, Medeli has gained recognition over the past 30 years, expanding the distribution of its products in over 90 countries.